Home Pinball Will this pinball machine fit in my vehicle? It’s a great resource to figure out whether that game will fit. If your game isn’t on the list, you might try posting on the pinside forum to see if anyone there might know. My last pinball hauler was a Toyota Sienna, and you could easily fit two pinball machines in it by taking out the second and third rows. The first game would go in sideways through the sliding doors (or in through the back and rotated) and then the second game would be rotated. 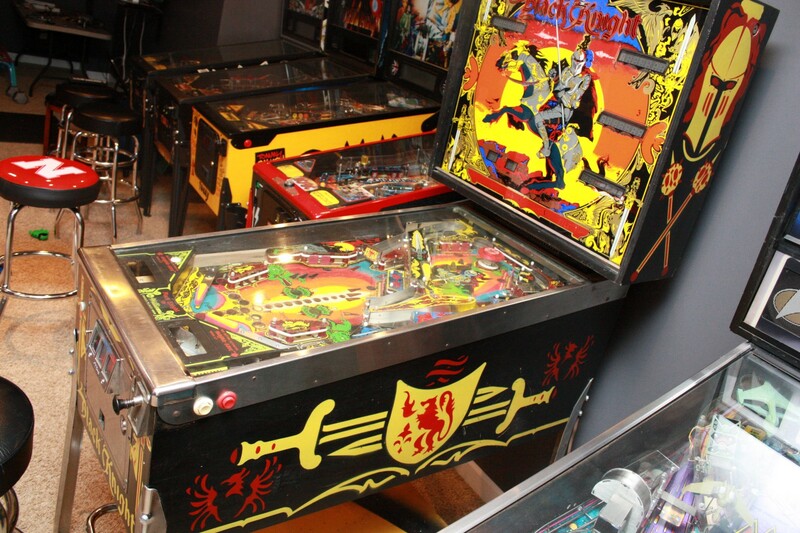 If the games had removable heads, you could actually fit three pinball machines in the back, which I did twice in it. A trailer is a good option if you’ve got a hitch, usually those can hold quite a few.